Joe Zhang is a graduate from Saint Mary's University in 2014, with a major in Finance. He is recognized for his energy and negotiating talent and he understands the value of working hard to achieve results. Joe’s working experience in the banking industry gave him a solid knowledge in finance, which is a valuable asset for his clients. Joe Zhang is proudly multi-lingual, speaking Cantonese, Mandarin and English which has offered him the opportunity to meet and become friends with countless people of varied backgrounds. Joe Zhang brings with him a full suite of capabilities and services through his many contacts in the business. If you are looking to purchase a home you do not need to have a deep knowledge of property law, mortgages or insurance. Joe has a team of qualified experts to help youthrough every step of the transaction. Joe Zhang invites you to call or email him at any time to discuss your needs or any questions you may have. 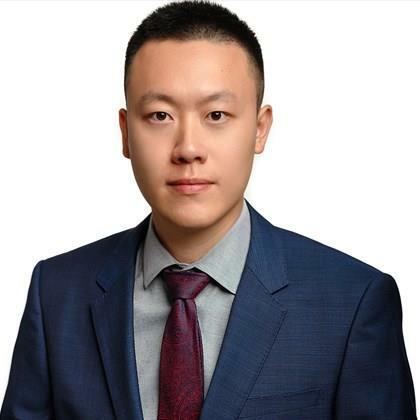 You can trust that Joe Zhang will guide you through the process from start to finish, and that he will always keep your best interests in mind.